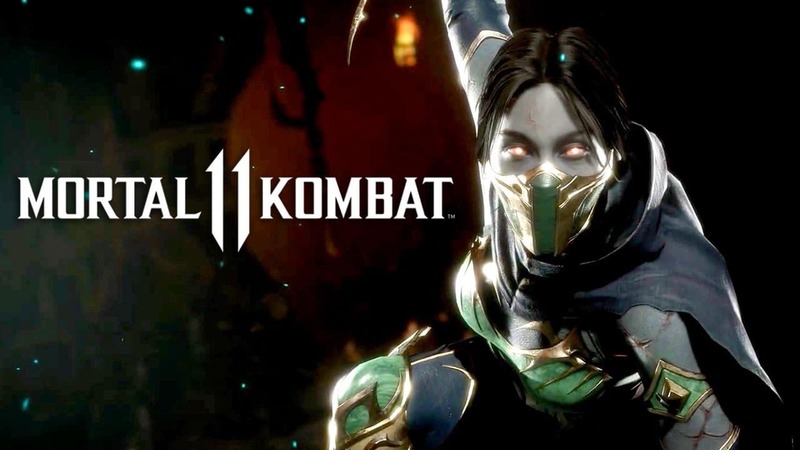 Mortal Kombat fans are gearing up to take on the next installment Mortal Kombat 11 in the long-running franchise. But, despite NetherRealm Studios’ best efforts, there were many leaks. In the past, we’ve seen roster leaks that have shown off then-unconfirmed characters. However, if the most recent leak is to be believed, we know who is the 25th and final main roster fighter of Mortal Kombat 11! It has been revealed that Frost will be the last character added to the game’s initial 25-fighter roster. All thanks to some retailers around the world who are leaking copies of Mortal Kombat 11 way earlier than they were supposed to. While leaks and rumors should always be taken with at least a grain of salt, the images shared sure do look real, making it difficult to dispute their validity. It all started when Reddit user “Datrael” shared a photo of their copy of Mortal Kombat 11 for PlayStation 4. Instead of it just being the outside of the box, we can see the inside, Blu-ray disc. In addition to this, another Reddit user by the name of “vesfear” shared leaked images that showed Frost as the 25th roster addition. Either they are a master at digital manipulation, or these images are in fact the real deal and Frost will be in Mortal Kombat 11. NetherRealm has already stated that a Shao Kahn breakdown is arriving just before launch. It is entirely possible that Frost will officially be revealed at the same time. Either way, it looks like the roster is finally filled, which means we will all be able to start focusing on speculating about DLC fighters. Mortal Kombat 11 is set to arrive on April 23 for Nintendo Switch, PC, PlayStation 4, and Xbox One.